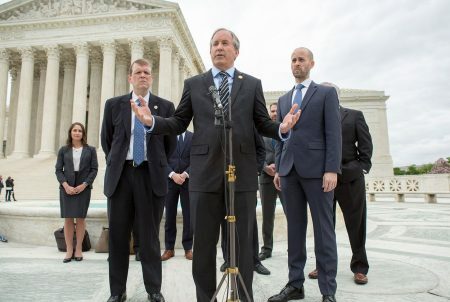 Posted on July 13, 2017 · As the week-long trial on Texas' redistricting battle nears its finish line, testimony Wednesday washed the 2013 Legislature — the body of lawmakers who adopted the court-drawn state House and congressional maps still in place — back to shore. 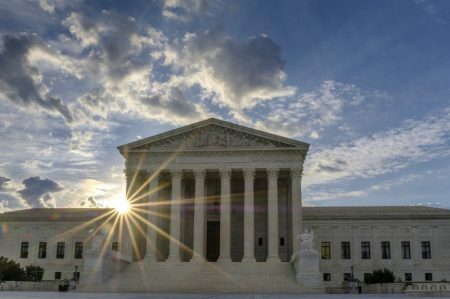 Posted on July 11, 2017 · At issue is whether the state drew up its most recent political maps with the intent to discriminate against minority voters. 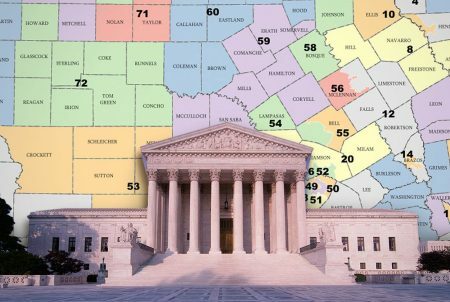 Posted on July 11, 2017 · As a part of a week-long court battle over the state's political maps, minority rights groups on Monday focused on the discriminatory impact of the Texas House map. 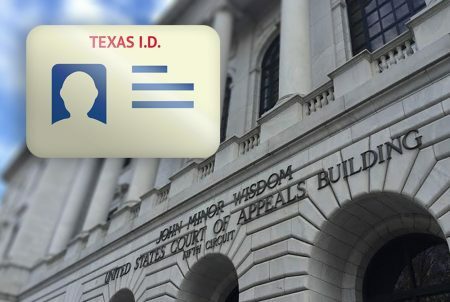 Posted on July 10, 2017 · The curtains are rising on the redistricting case in Texas today as three federal judges in San Antonio begin a week-long trial centered on a crucial question: Did the state intentionally weaken voting rights for millions of Texans just because of their skin color?